All of these birds have one thing in common and that is life at the ocean. 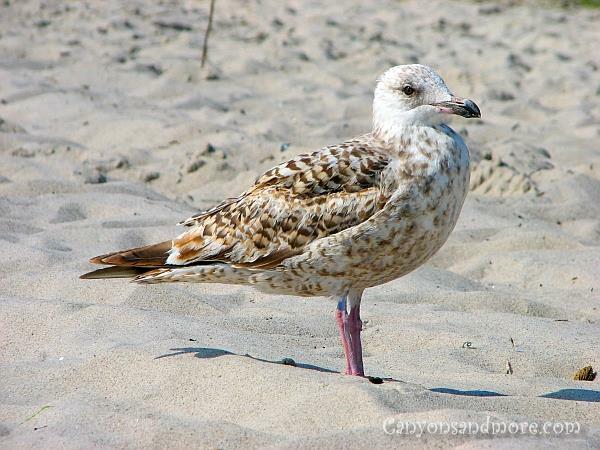 The image above shows a gull at the Baltic Sea of Germany. Some gulls can be really courageous and come close to you. Especially if you take out your sandwiches you packed for a picnic at the beach, they feel tempted to see if they can get a bite. And sure enough if you give in, they are happy for the treat. But within seconds, more of their buddies have caught on and also join in to try their luck. It almost can feel like the Alfred Hitchcock film in short time. 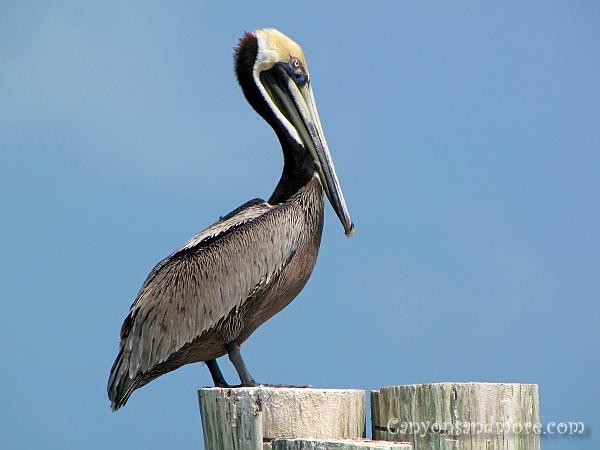 While travelling down the Florida Keys, we made several stops along the way to observe the nature. At one of the locations we found several pelicans. This one seemed as if he was posing for us. Heligoland has a mild climate which attracts several types of birds all year round, as well as migrating birds. 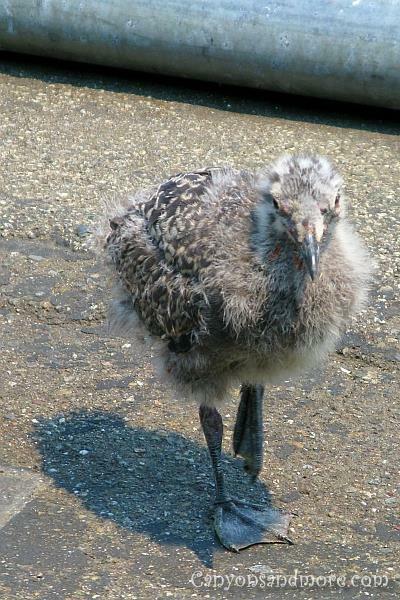 This Ring-Billded Gull is a common bird found there and can be found breeding in the walls of the cliffs of the island. Awww, who could turn down that fuzzy face? This young irresistibly cute seagull seen at the Fisherman’s Wharf in San Francisco was begging for clam chower breadbowls. All of his older relatives claimed the bread bowls from the other tourists and this little guy was left out. Survival of the fittest, some would say. But we felt sorry for the little guy and of course shared our dinner exclusively with him. Honeymoon Island on Florida is known for its beautiful sunsets. But if you look long enough, you will see an abundance of gorgeous birds as well. This White Heron seemed to know he was the star of the show and the main attraction of that moment. He properly took elegant steps and majestically strutted across the beach to show he had class! 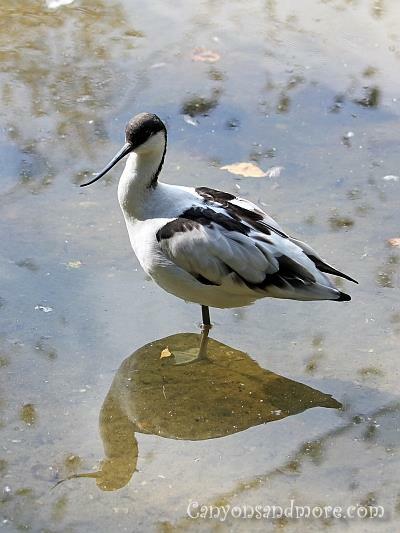 This Pied Avocet is a bird that is commonly seen along the northern coast of Germany and other areas of Europe during the warm months. It migrates to warmer locations during winter. 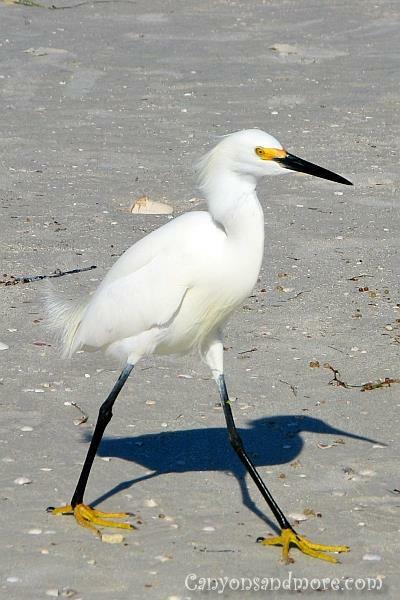 This bird is easy to detect with its white color and black feathers, its long legs and its upwards curved bill. It uses this bill in flat waters by swinging it sideways to capture fish and other food. 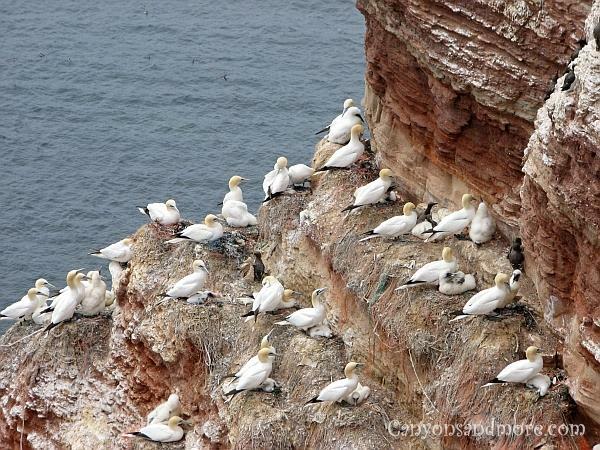 These are Northern Gannets and were seen on the Heligoland Island on the North Sea of Germany. To reach Heligoland Island from the mainland of Germany, you must take a ferry from the German coast. After travelling for about 2 hours, you can tour the island for about 4 hours before being required to leave again. The island is rich in wildlife, especially birds. Common are the northern gannets. You cannot miss them breeding on the walls of the cliffs and their loud calls echo throughout the area. 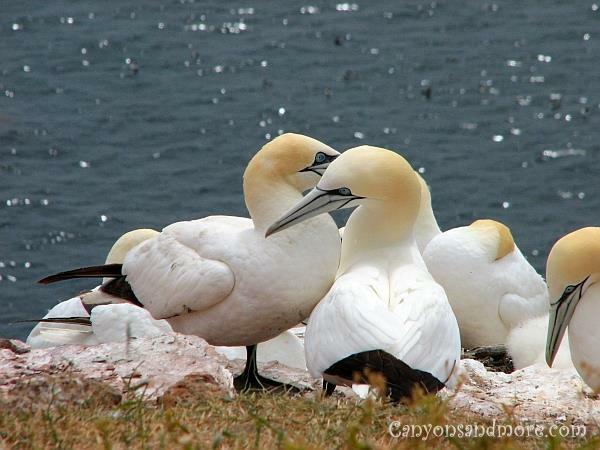 A colony of impressive looking gannets were nesting on the island. The birds do not seem bothered by the tourists on the island and because automobiles and bicycles are prohibited on the island, these birds have a peaceful existence there. All along the cliff walls of the island, you will find numerous birds nesting there. 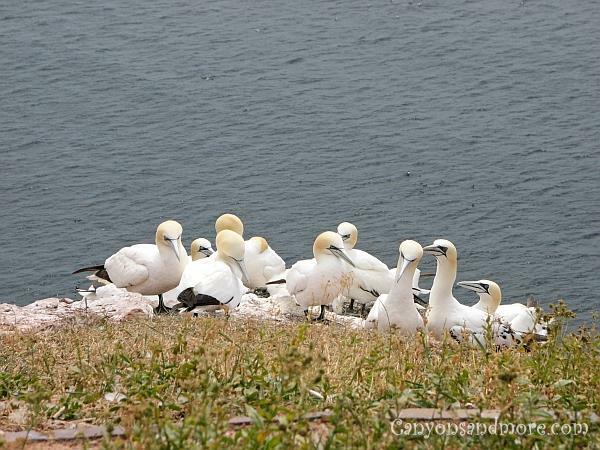 Here you see just a fraction of the gannets that have made these walls their nesting grounds. 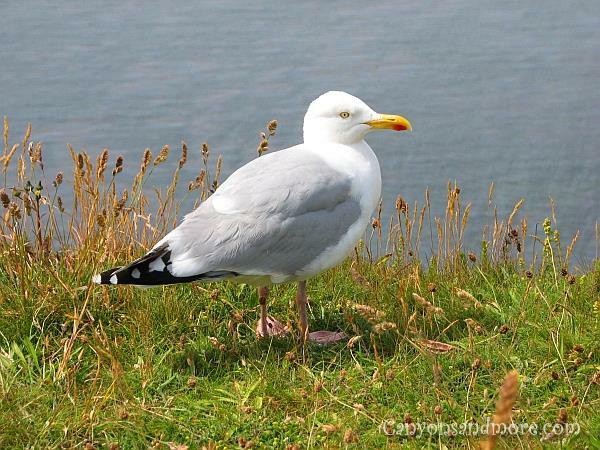 You will also find other birds nesting here such as the common murre, northern fulmar, razorbill, the European herring gull and the black legged kittiwake.